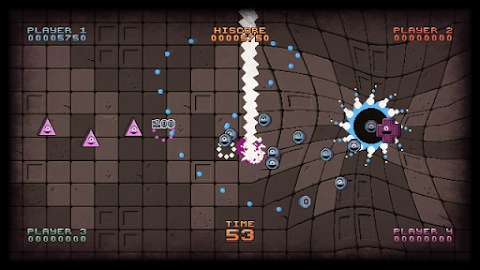 A huge amount of progress has been made on our quasi-arena-shmup project over the past fortnight - and although there’s a long way to go, the end is definitely in sight. We’re still hoping for an early summer release (at least on PC and Android), mainly because we need to start making sales in order to pay our accountants, but also because it’s good to have a self-imposed deadline so as to prevent the project running on and on. 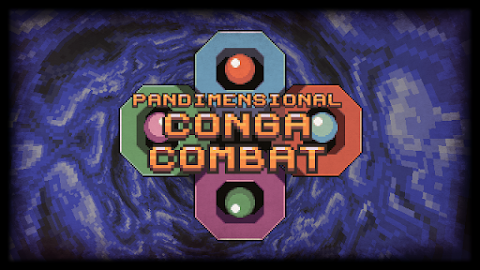 We’ve revised the game design somewhat; in single player ‘arcade’ mode - the proper way to play the game - Pan-Dimensonal Conga-Combat now features three stages for each of the four dimensions, and loops indefinitely. On each stage the kill quota to unlock the exit portal increases by 20, then drops by 20 at the completion of a dimension so as to give a little breathing space. This means that to reach dimension two, the player needs to kill 20 + 40 + 60 (120) of the geometric critters, then to reach dimension three they’ll need an additional 40 + 60 + 80 (180) more. To loop the game, the player will need to kill a total of 840 critters all on a single life - which sounds insane, but when you consider that enemy formations and waves often consist of 10+ enemies and you get 10 kills for every enemy portal you close, it’s certainly still achievable. Also, we learnt from r0x EP that it’s a mistake to underestimate how well some people play! In the immortal words of the UMC's Kool Keith, we're hoping to "take your brain to another dimension" with our current project. Well, maybe not your brain, but certainly your thumbs/swiping finger. We've been busy working on RGCD.DEV's follow up to r0x Extended Play on odd weekends and evenings for a few months now, and it's finally at the stage where we have something to show (mainly thanks to the artistic talents of Folmer Kelly). So, here we go. 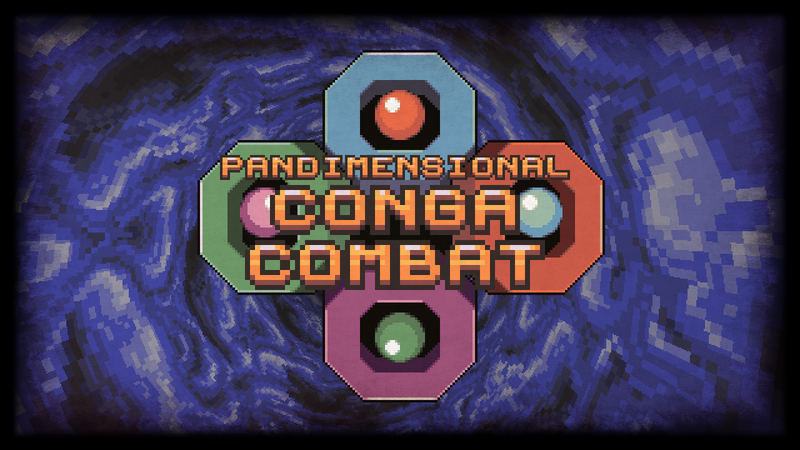 Children of the Earth, meet Pan-Dimensional Conga Combat.